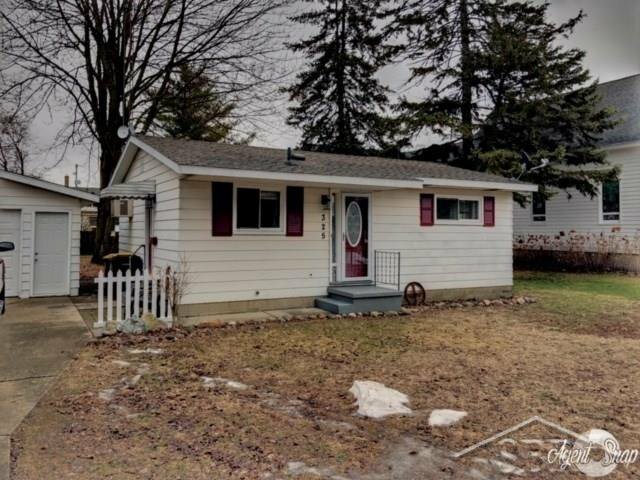 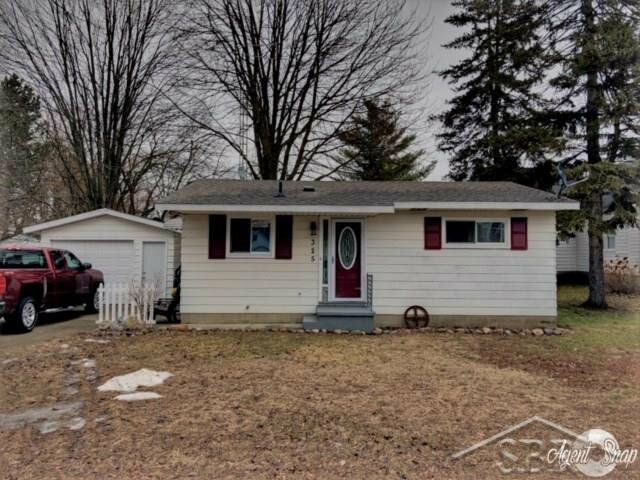 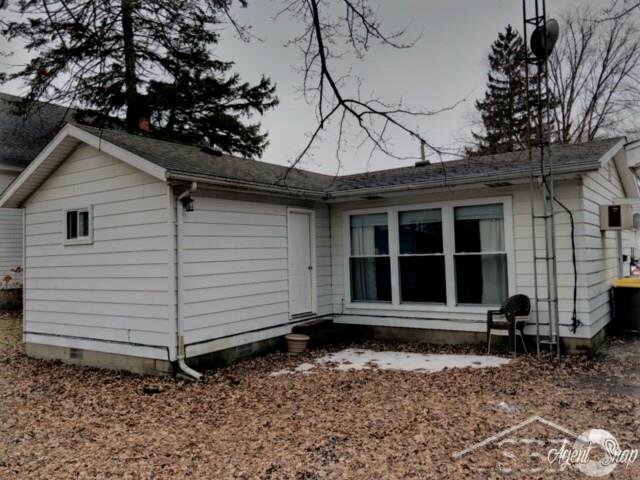 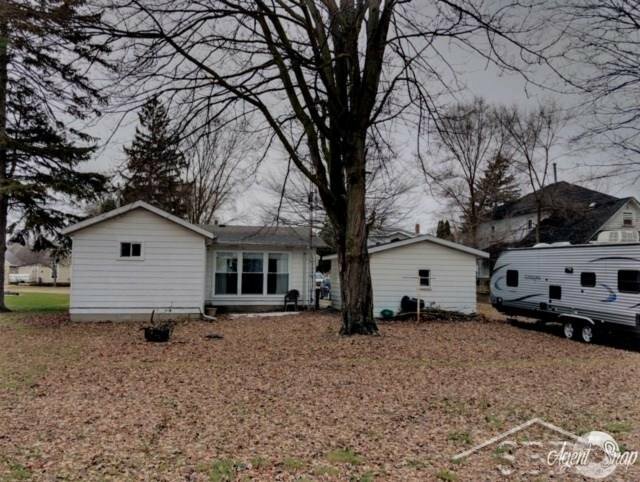 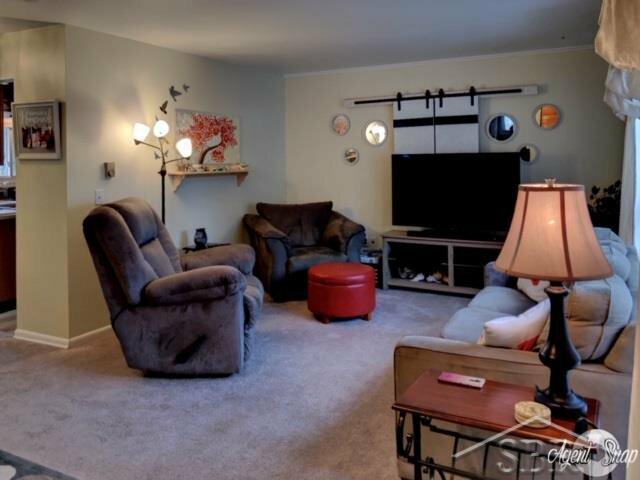 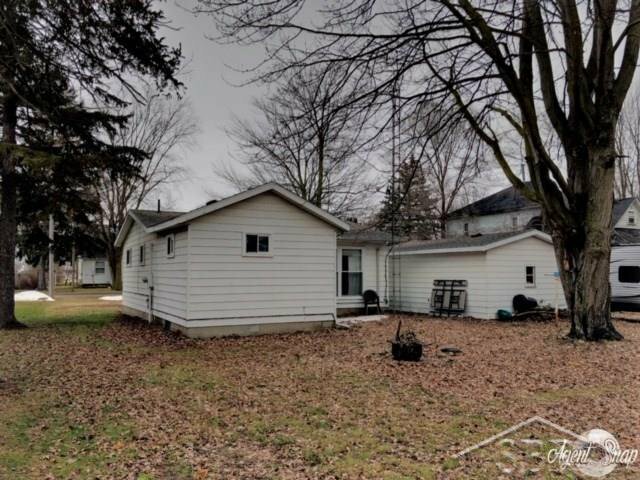 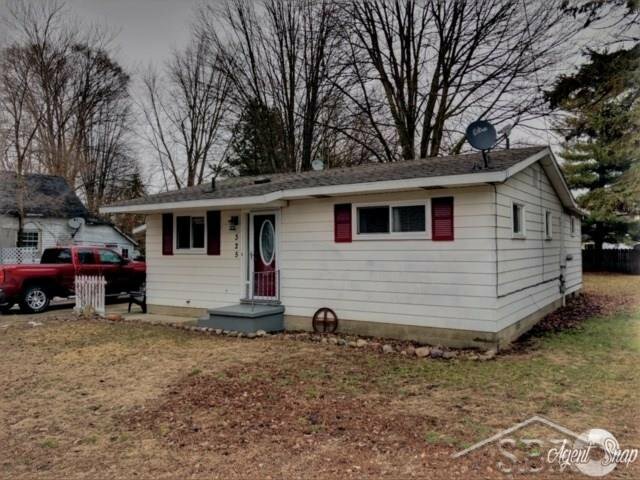 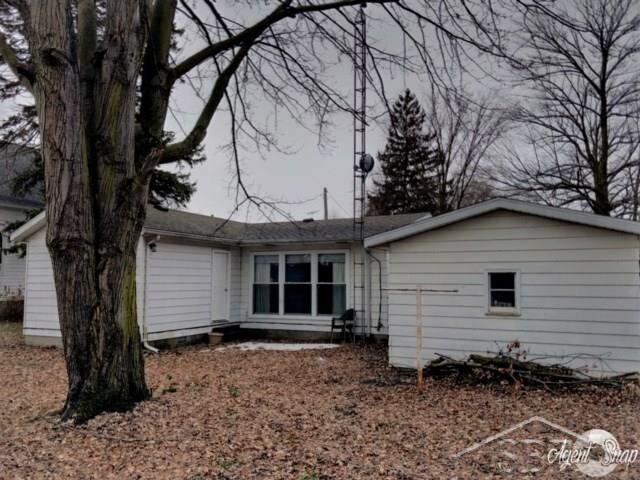 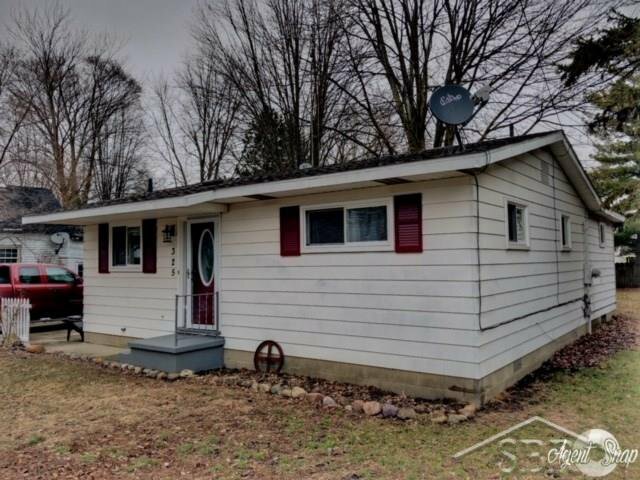 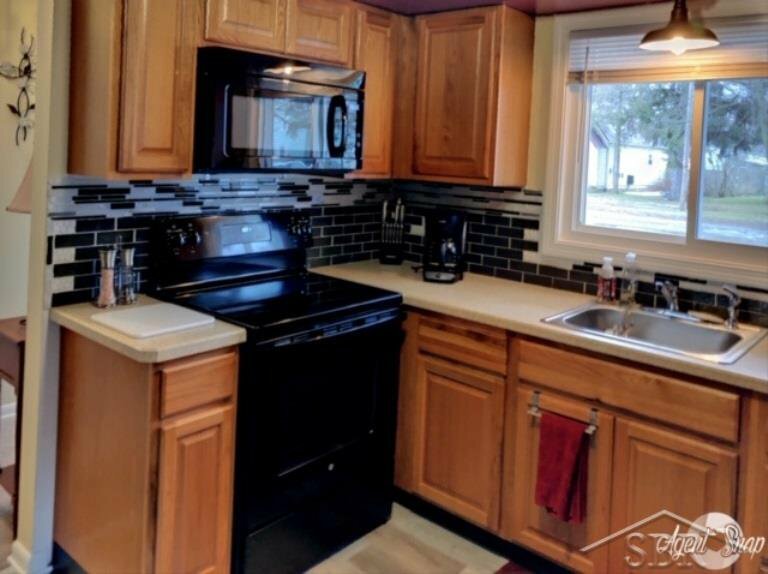 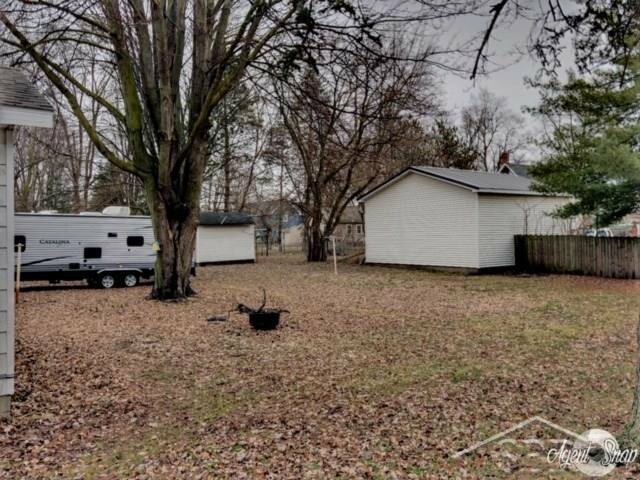 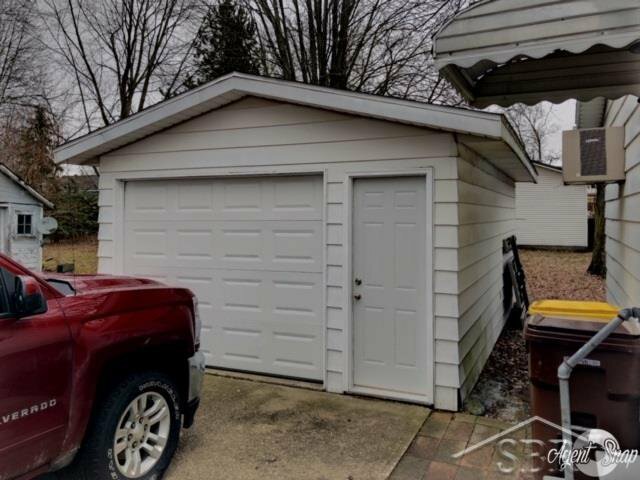 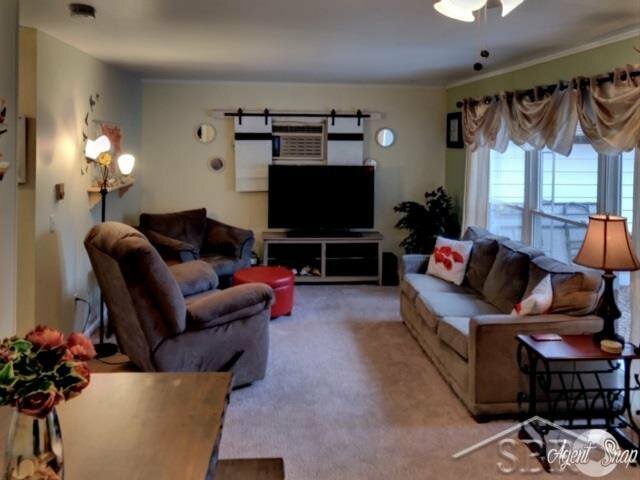 This gorgeous 2-bedroom, 1-bath ranch home with detached garage sits just walking distance from beautiful downtown Chesaning. 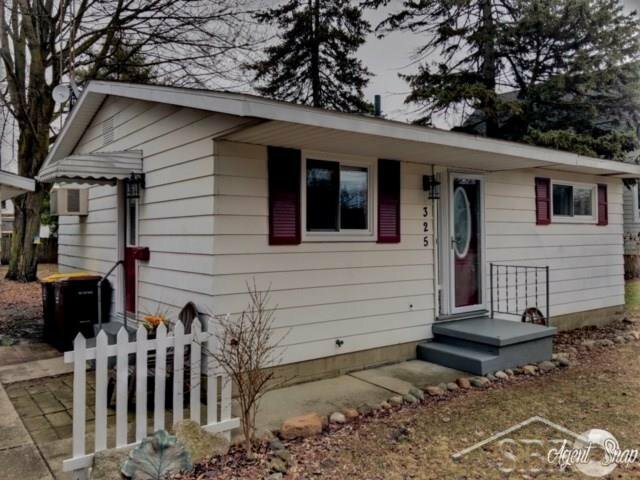 Perfect for the first time home buyer or someone looking for that forever home to settle down in. 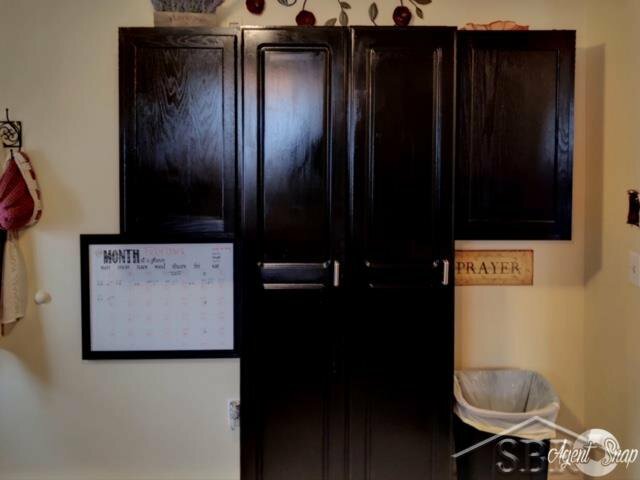 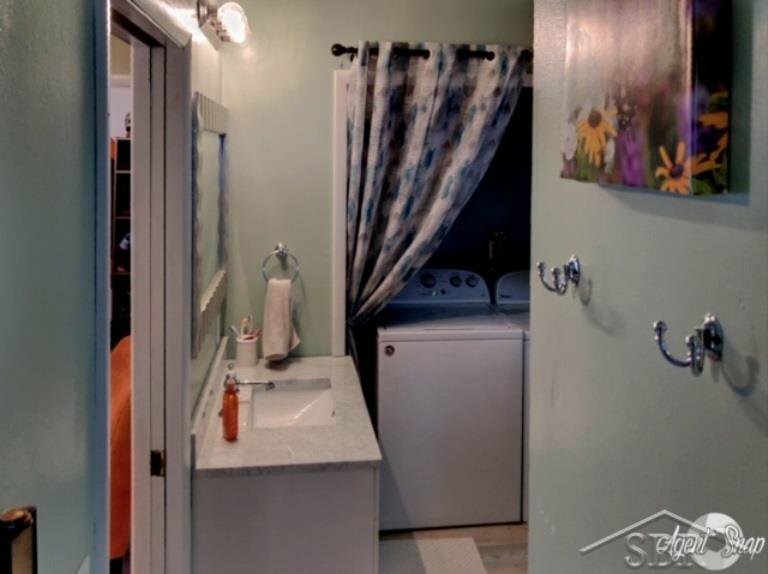 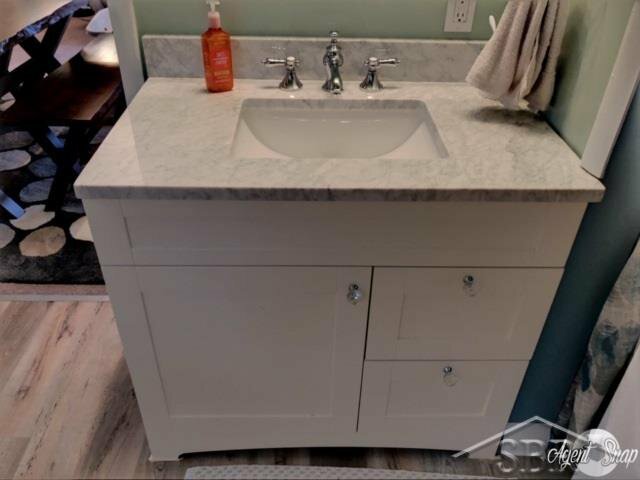 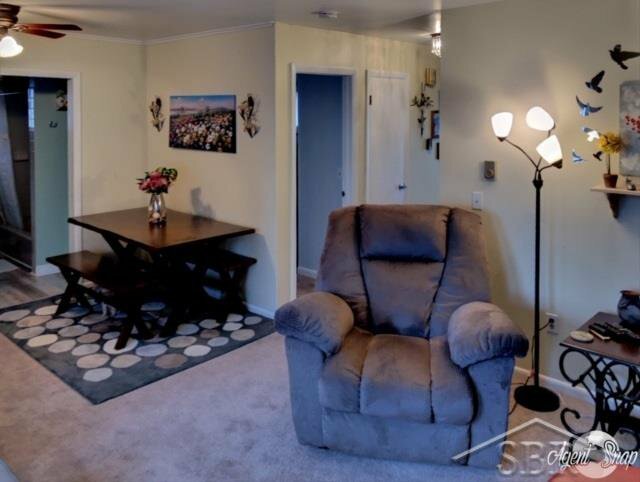 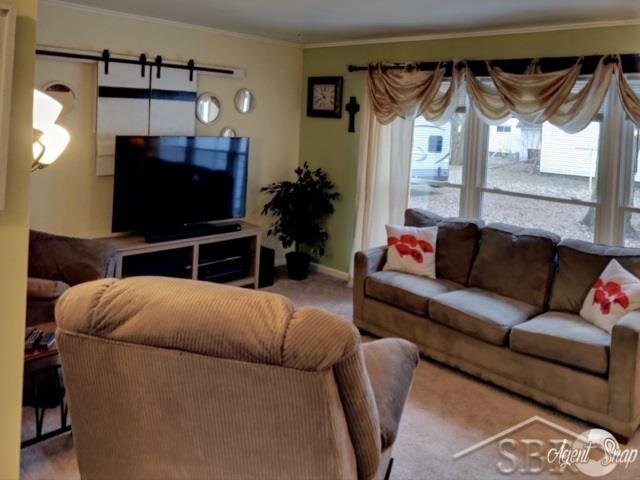 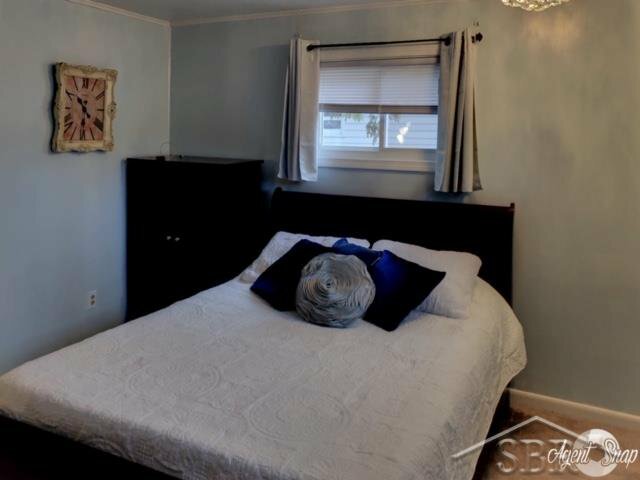 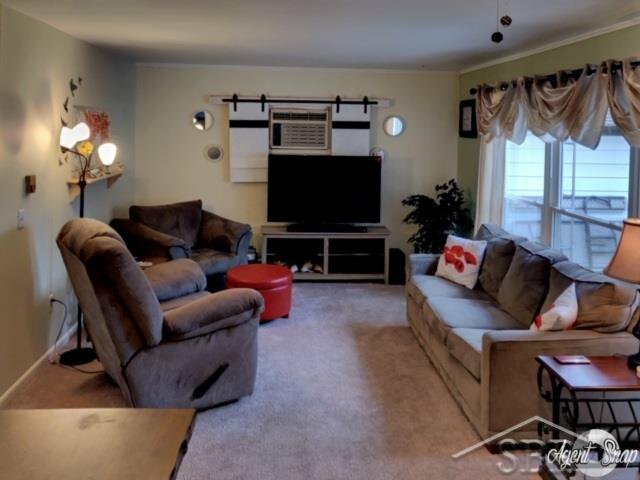 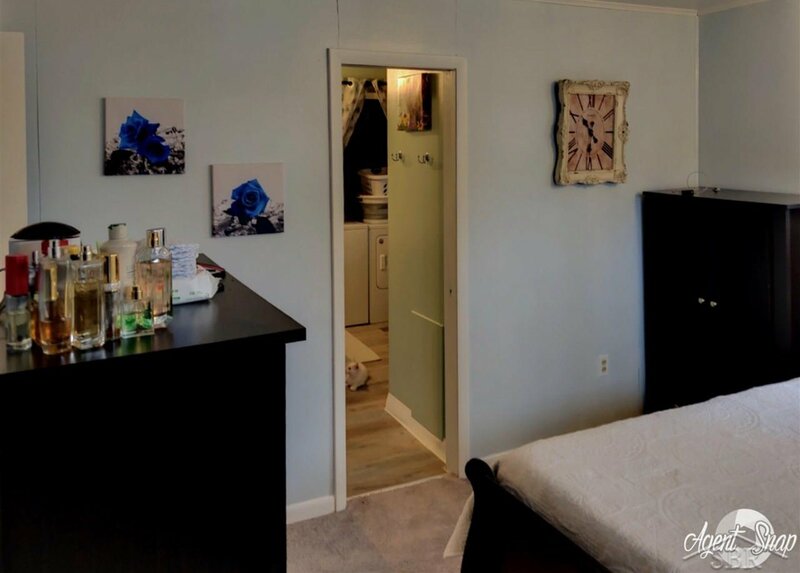 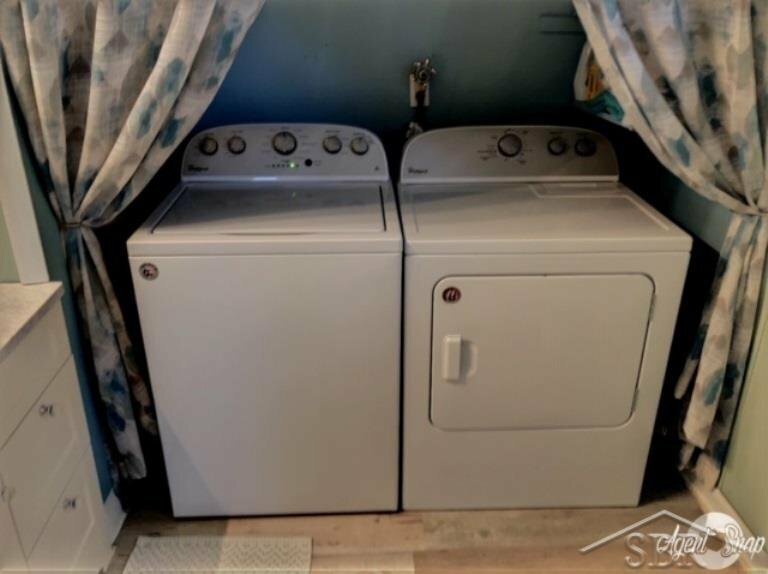 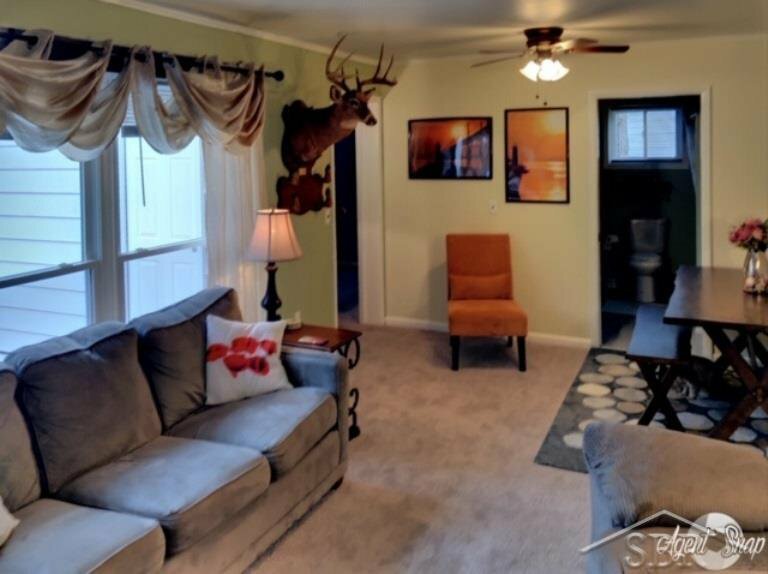 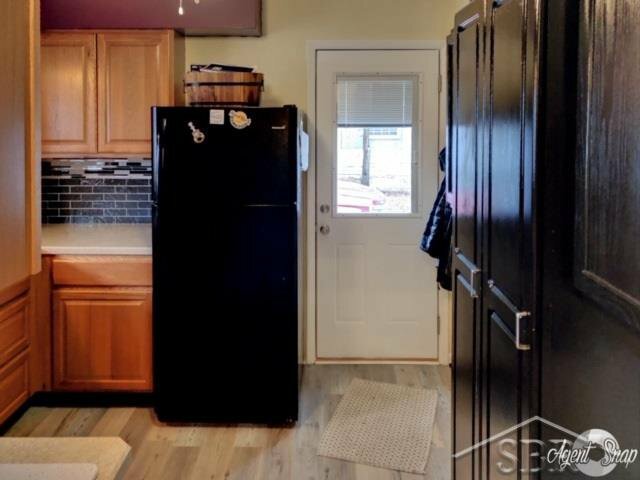 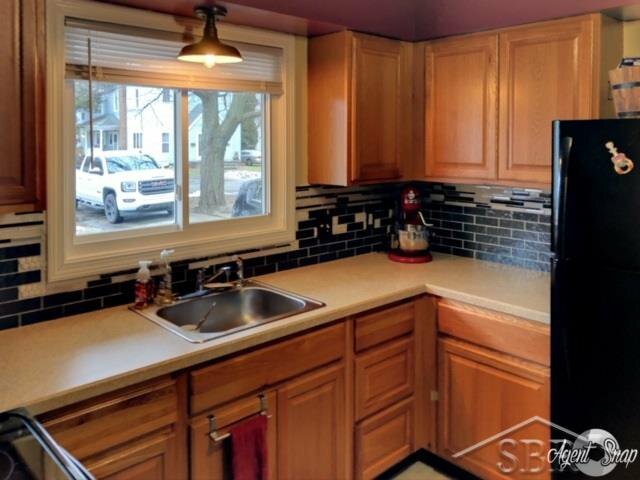 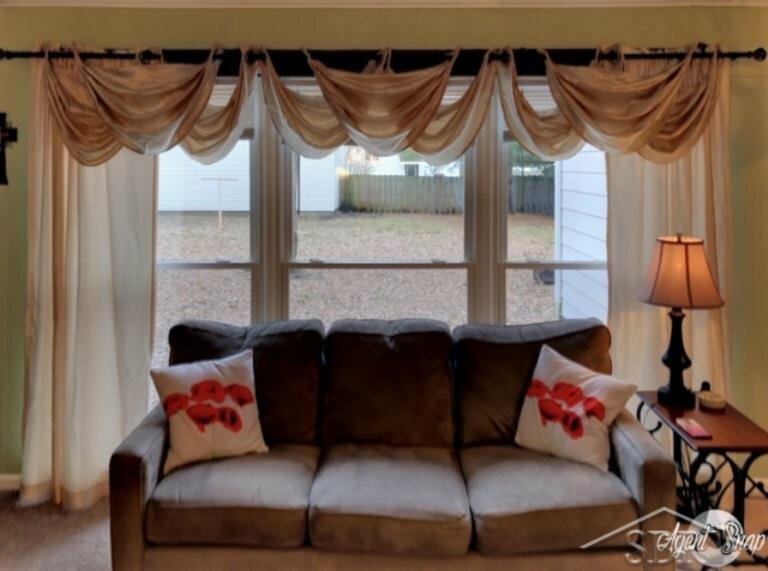 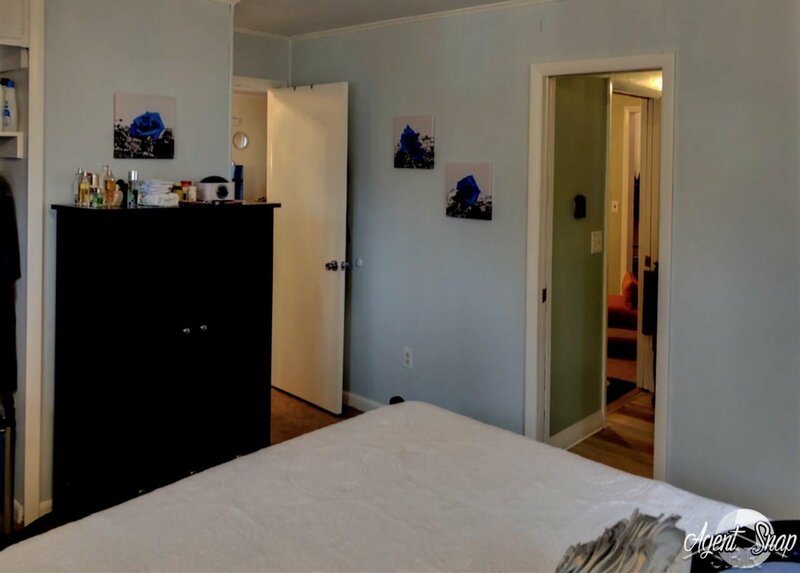 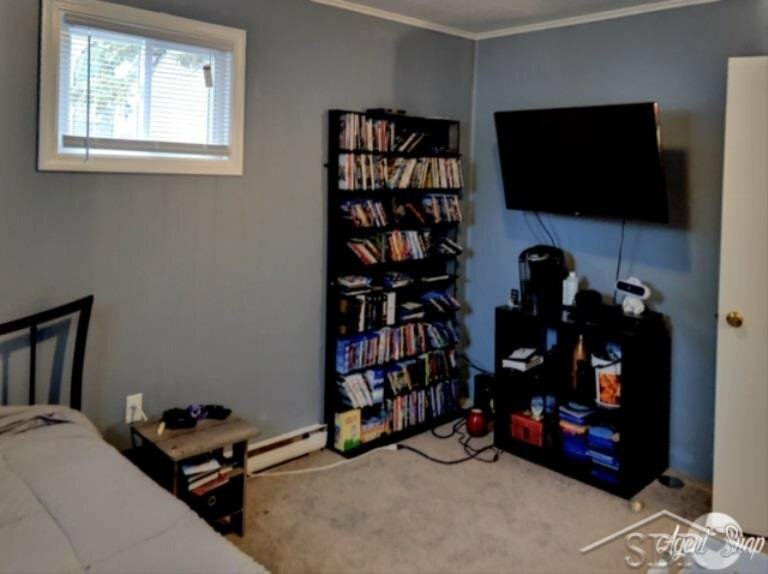 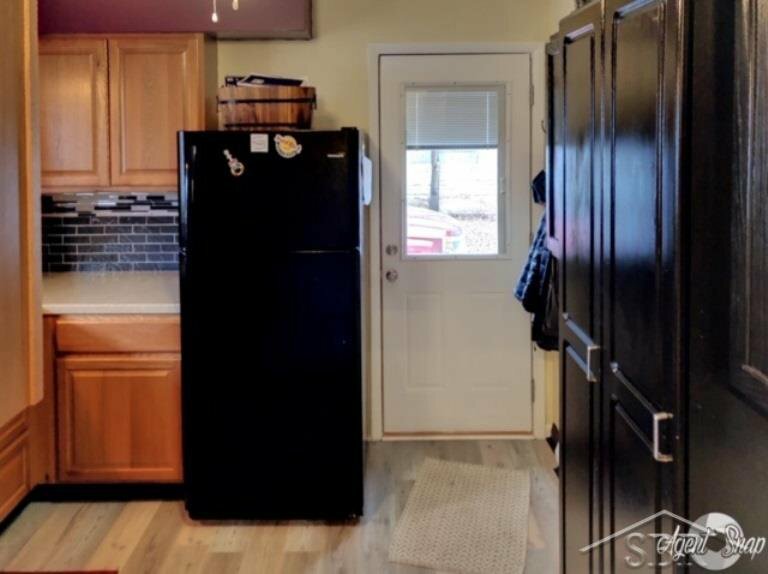 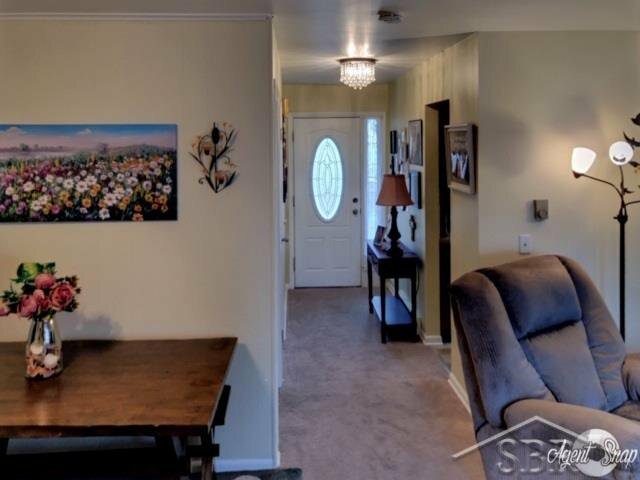 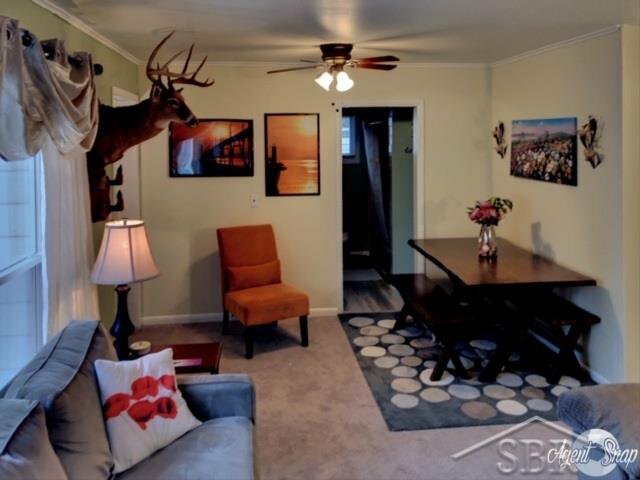 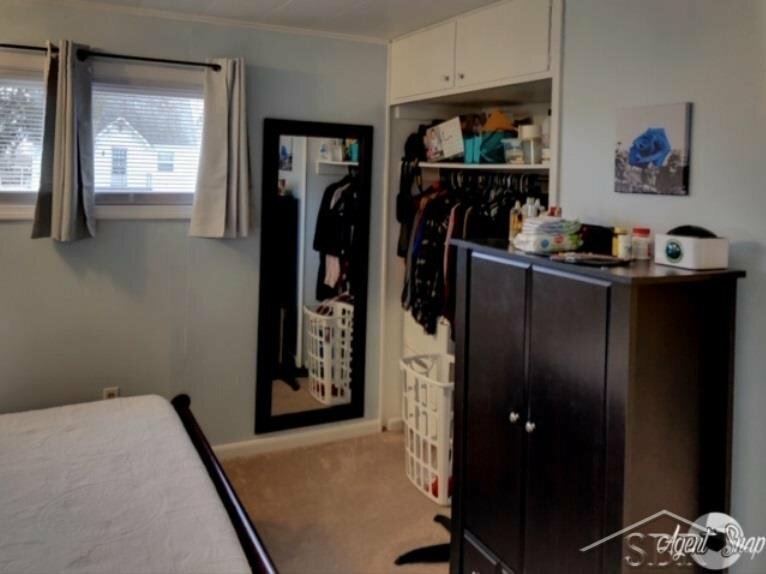 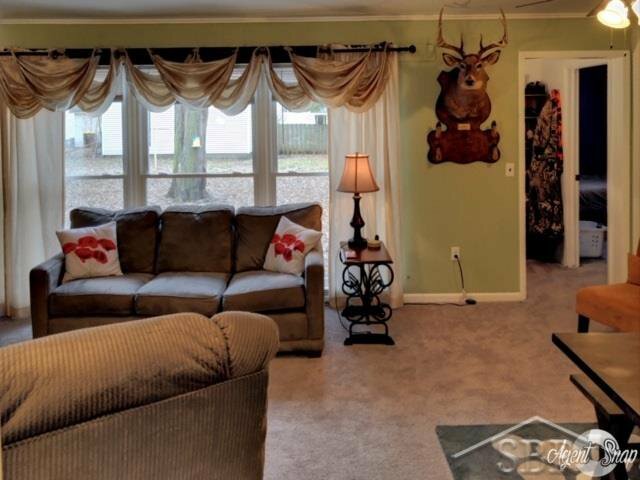 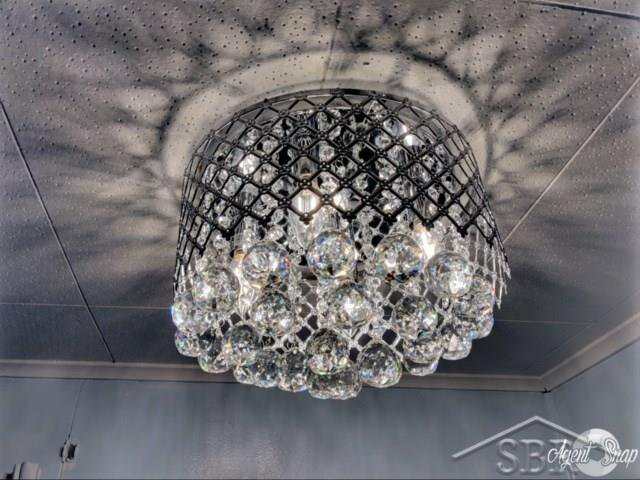 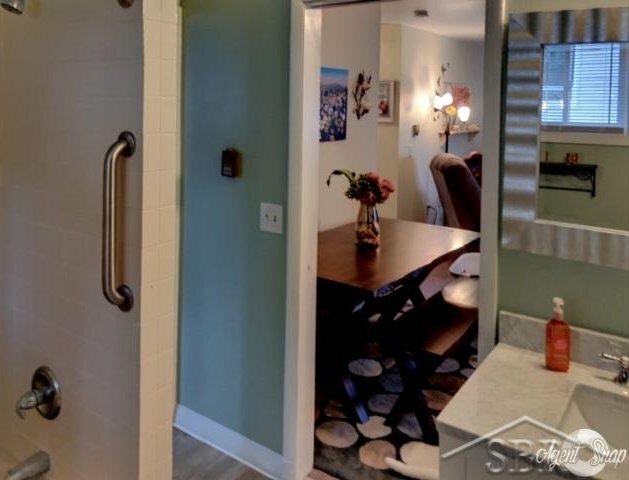 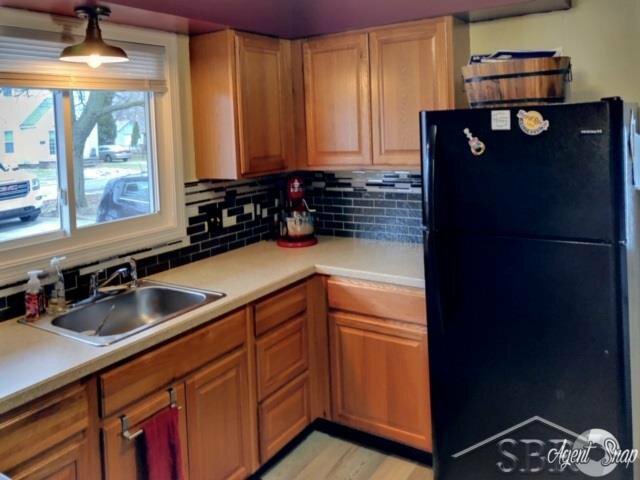 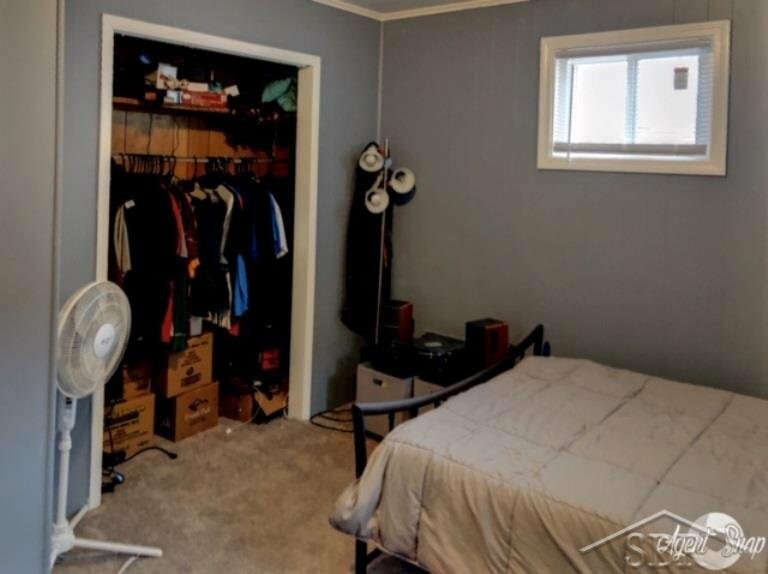 Tons of updates done in 2018 which consist of windows, flooring throughout, paint, remodeled kitchen with added pantry, vanity in bathroom, light fixtures inside and out, front and side main entry doors, garage door and much more. 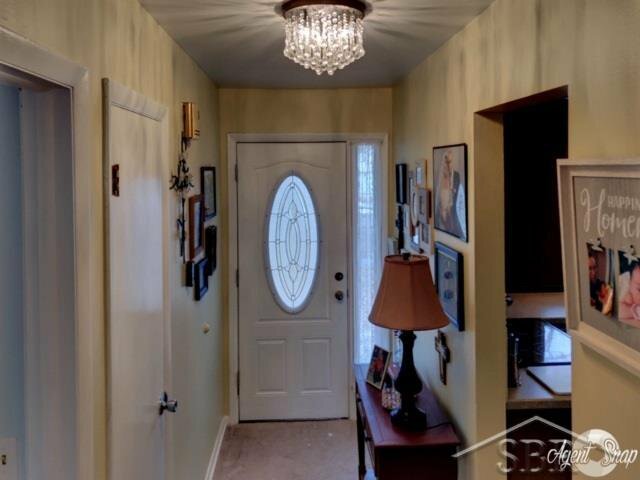 This home is turn key move in ready and is a must see!! 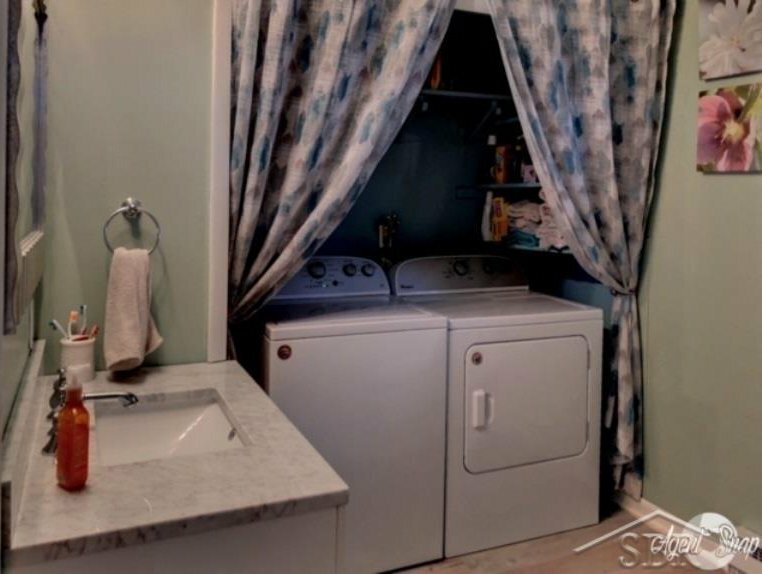 It also comes with all new appliances such as stove, refrigerator, over the range microwave and washer and dryer. 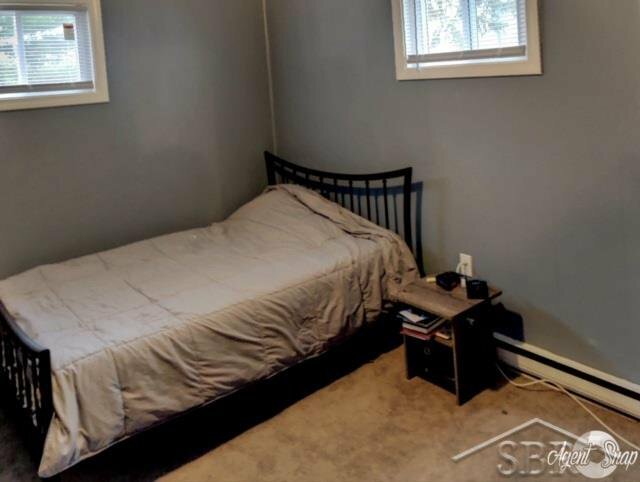 Don't miss out, this one won't last! 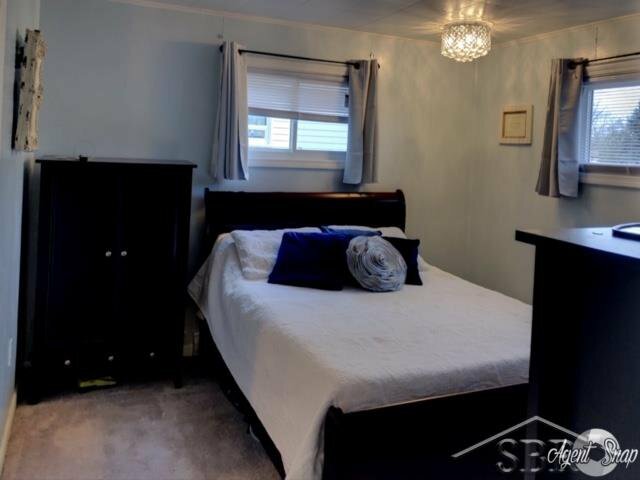 Listing courtesy of Remax Prime Properties. 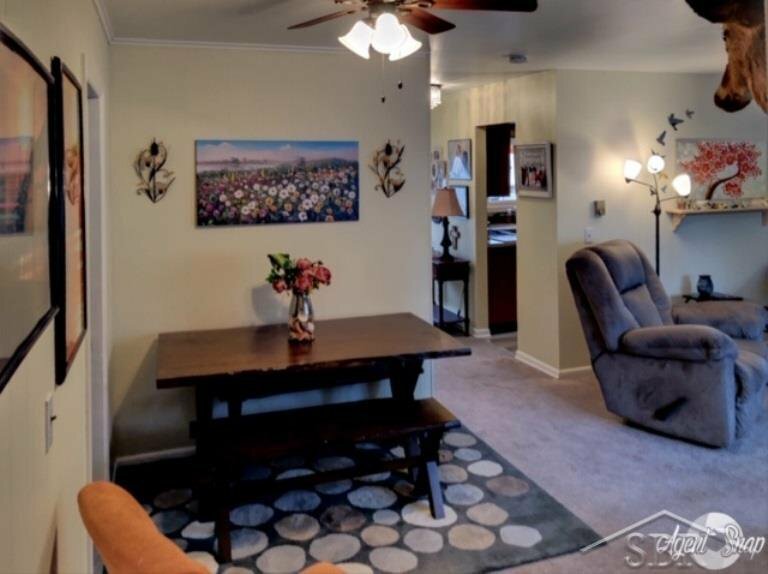 Selling Office: Century 21 Signature.